One of our top picks in Halmstad. 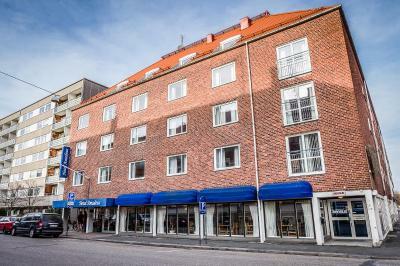 Located directly opposite Halmstad Central Station, this hotel is set in an early 1900s building. 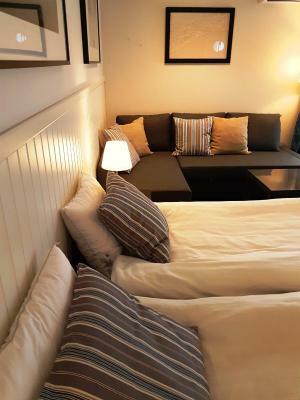 It offers free Wi-Fi and rooms with tea/coffee facilities and LCD TV. Located in an elegant building from 1907, Clarion Collection Hotel Norre Park offers free Wi-Fi, a free evening meal and rooms with flat-screen TVs. Storgatan pedestrian street is 2 minutes’ walk away. This property is 7 minutes walk from the beach. 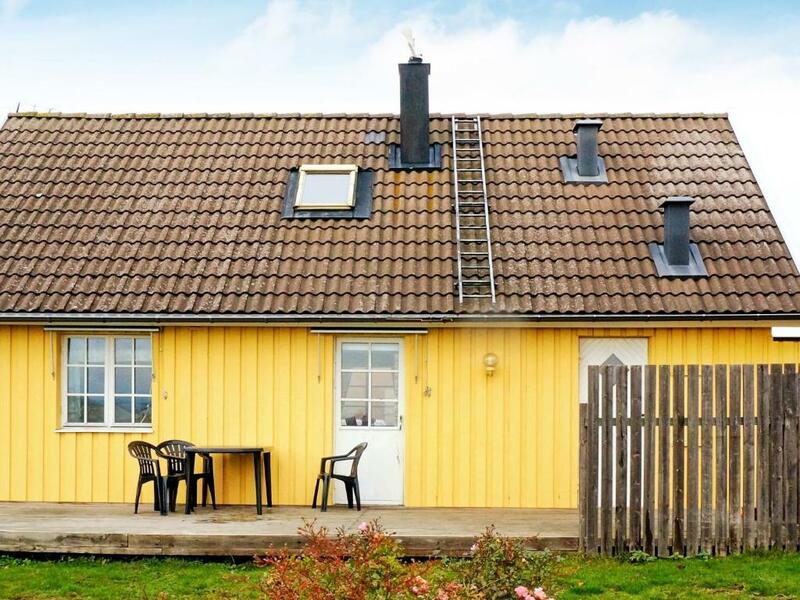 This well-equipped camping and vacation village is located at Tylösand Beach, only a 20 minute drive from Halmstad city centre and offers accommodation in year-round cabins. One of our bestsellers in Halmstad! This hotel, 0.6 miles from Halmstad Central Station, dates back to 1858. Guests can enjoy its British-style pub and an on-site nightclub. Wi-Fi and sauna access are free. 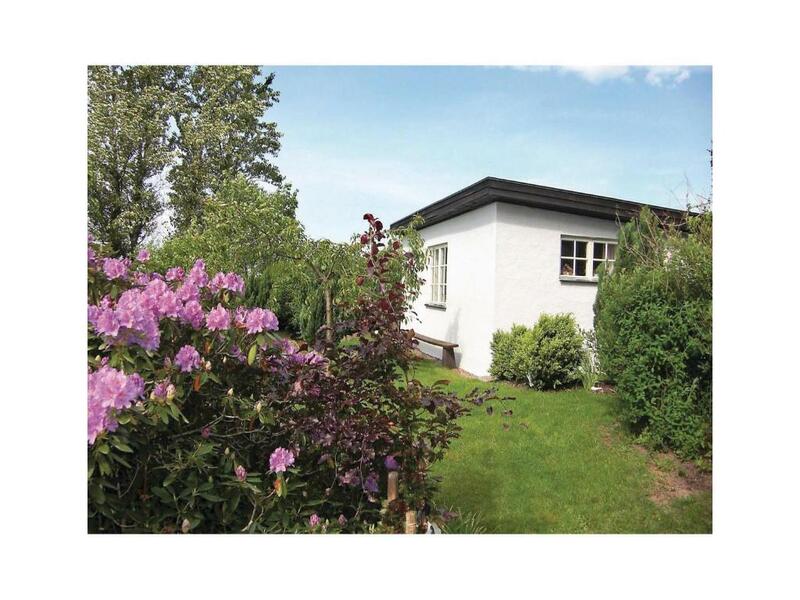 Set in Halmstad, Folkparksgatan Apartment provides accommodation with free WiFi and a kitchen. Good Morning Halmstad is 10 minutes’ drive from Halmstad Central Station and the Nissan River. It offers free WiFi and sea views. All rooms have satellite TV and air conditioning. Halmar EF Källstorps Gård 331 offers pet-friendly accommodation in Halmstad. Free WiFi is provided throughout the property and free private parking is available on site. This property is 12 minutes walk from the beach. Located in Frösakull, 5 miles from Halmstad, Halmstad Golfarena Hotell features a 9-hole golf course and other golfing options. The hotel has a hot tub and restaurant, and guests can enjoy a drink at the bar. WiFi and parking are free on site. This property is 15 minutes walk from the beach. 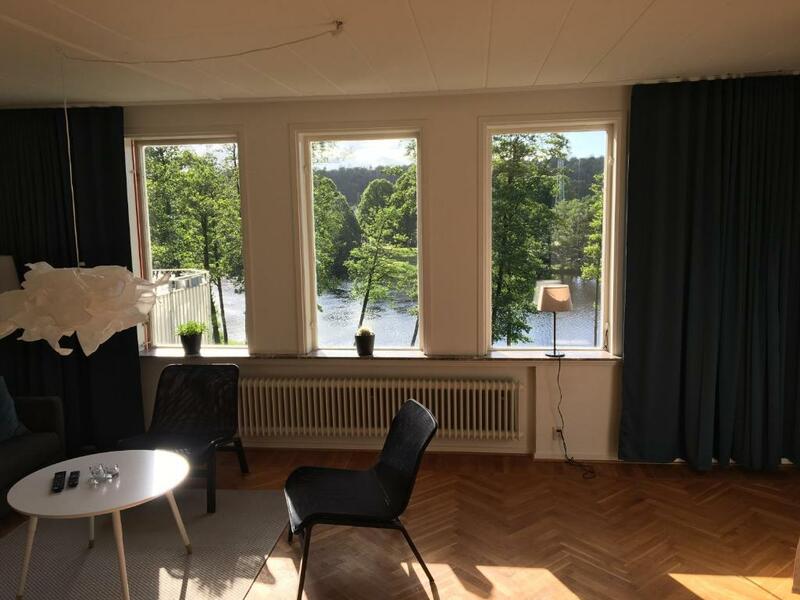 This hostel is set by the River Nissan, 250 yards from Halmstad Central Train Station. It offers free WiFi, 2 guest kitchens and a communal TV lounge. Bicycle rentals are also possible. This holiday home comes with a TV and a kitchen with a fridge and a microwave. This holiday home comes with a TV. 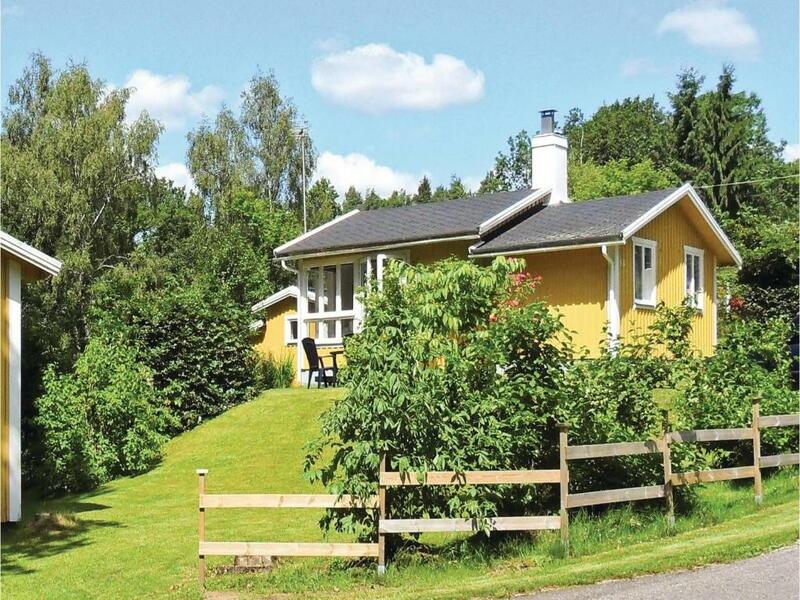 Holiday home HALMSTAD is a pet-friendly property offering BBQ facilities and a terrace. This holiday home comes with a TV, a washing machine and a kitchen with a fridge and a stove. Guests at this property can make use of the BBQ facilities and fireplace. This property is 3 minutes walk from the beach. 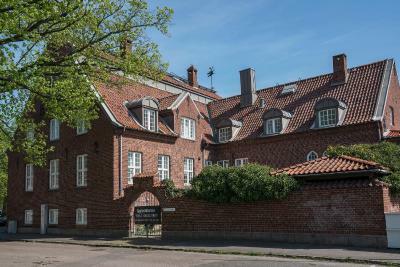 Holiday home Johannisvägen Halmstad is located in Halmstad. Guests staying at this holiday home have access to a fully equipped kitchenette. 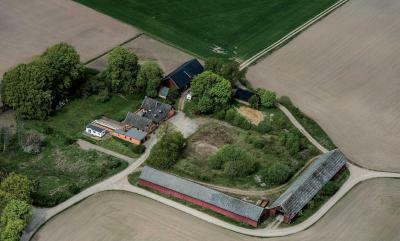 Holiday home Nötstigen Halmstad is located in Öppinge. Guests staying at this holiday home have access to a fully equipped kitchen. This hotel is 10 minutes’ walk from the banks of the River Nissan. It offers free sauna access and rooms with modern décor, a TV and a refrigerator. 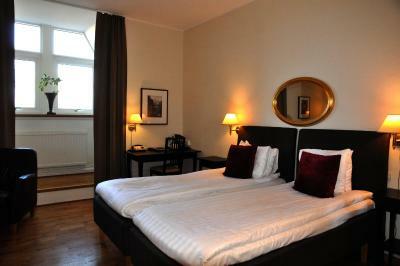 Situated in a 1903 Art Nouveau building, this hotel offers free WiFi and rooms with classic or modern décor. Halmstad Central Station is 200 yards away. Hotell Hovgård is 10 minutes’ drive from central Halmstad. It offers free bicycle rental and individually decorated rooms with free WiFi access. Halmstad Golf Club is 2.5 miles away. 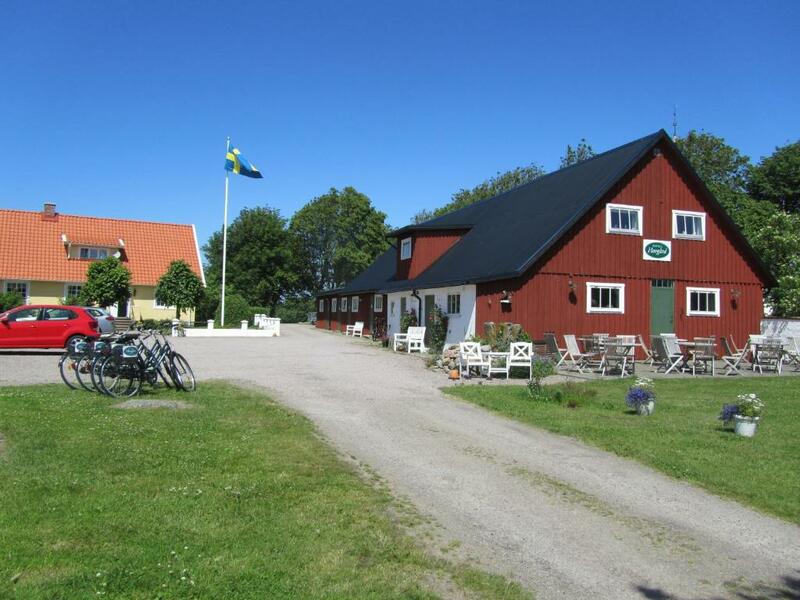 Hotell Natti Natti is 5 minutes’ walk from Halmstad Central Station and 1.9 miles from Östra Stranden Beach. This pet-friendly property offers non-smoking rooms and free parking.